Plex Media Server is one of the best media server available to stream videos, music, and images locally or remotely. It is free and can install on a variety of operating system including Dropbox, Google Drive, and OneDrive. The Plex is not alone media server and there are other media server options available too in the free and opensource category. You can see our article in which we have listed top and best free and open source media servers. 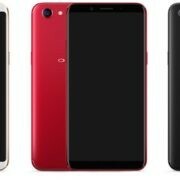 However, here in this article, we are only going to answer the common frequently asked questions by different users. Not only streaming media files but the Plex also allow you to watch the Live TV channels online and can also support up to 4k resolution. 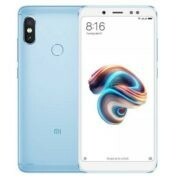 In short, it is a beautiful way to organize you hundreds of media files those you want to access from office, home, or anywhere. 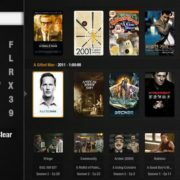 How does plex media server work? The working of Plex media server is very straightforward. After downloading and setting up the Plex Media server on a personal computer or NAS devices it asks you to give the path to the location where you have stored your media files. You can give the local or remote storage location such NAS box folder or local disk and the Plex will scan to identify the Videos, Photos, and Music. 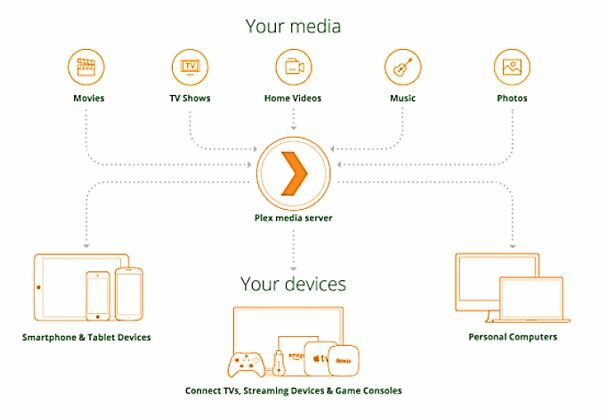 Once it indexed all the media files you can use the Plex app which is available for a variety of platforms such as Windows, smartphone, tablet, smart TV, streaming device, game console, iOS, Mac and so on to stream your favorite Mp3, Images or Videos. It also supports the WebRTC which means you can use any browser to use the Plex remotely or locally without installing the Plex Player application. How to use plex media server and install on Ubuntu? Now signup to PLEX server via Google, Facebook or Email ID. Get PLEX apps to play media on mobile devices or smart TVs. For more detail and step by step guide to using including installation see: Install Plex MEdia sever Ubuntu. How to uninstall plex media server? The methods to uninstall the Plex server is different from device to device. Here, we have mentioned the way to remove the Plex server from Windows, Mac, Linux and Nas devices. 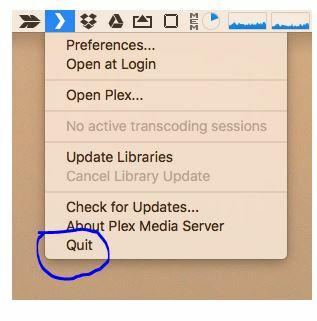 Before removing the Plex Media server completely be sure that it is not running. Now double click on it. And click on OK button. Go to HKEY_CURRENT_USER ->Software ->Plex and press delete key from keyboard to delete the Plex keys. Again press CTRL+R keys to open RUN. Restart your computer to clear out any cached Plex Media Server preferences. As different Nas box has a different user interface, so you need to find the controls panel of your NAS box or the default program manager application of your NAS box which is used to remove the installed applications; from the same place, you can uninstall the Plex server too. From the server windows you will an option called Download updates, just click on that to update Plex automatically to the newest version. How to restart plex media server? 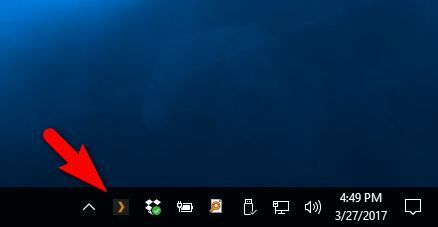 In Windows system, the Plex icon will be in the Windows system tray of the Taskbar and on MacOs in the menu bar, just find it and right click on the icon. 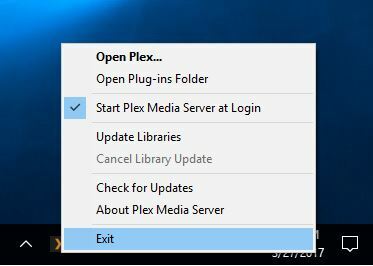 Now a menu will open from where just click on the Exit option to shut down or stop the Plex media server. Once it stopped you can relaunch or restart it again normally using the Plex media server shortcut icon given in your Windows start menu or MacOS docker. If you want to stop plex media server on Ubuntu Linux or other FreeBSD operating system then you just need to open the terminal and fire these commands given below to start, stop and restart the running Plex server. Running Plex Media server on Synology NAS is very easy and the restart too via its GUI interface. From the package manager of the Synology search for the installed Plex Media and you will find the Action menu given in the front of the Plex application. Click on the Action button to get stop and restart options. If you want to access it from local network but from some different computer then you need to know the IP address assigned to your computer where the Plex Media server has been installed. After finding the address use that in the following way with the plex port number and slash web. For more information to find out the Plex IP address see the official guide. 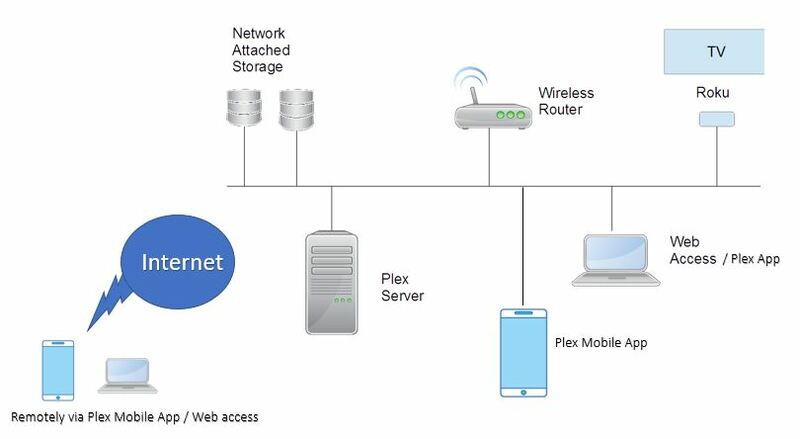 To access the Plex media server remotely first you need to go to your router and manually forward the WAN IP address port 32400 port to your local computer IP address that used by the Plex media server. Open Plex Web server in the browser. Toggle the Show Advanced button to see all options. Enter the WAN/External Port address which you have been forwarded to your local plex media server IP. Use the Retry or Apply button. The use the https: app.plex.tv/desktop or your routers WAN address to access the Plex remotely. How to install Plex media server on Raspberry Pi? 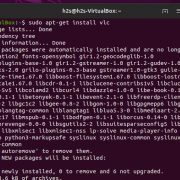 There are dozens of Raspberry Pi Linux operating systems on which you can install the Plex Media server, however, we don’t know which one you are using right now; so we are going to show the installation on the common Raspbian operating system. We assume that you already have a Raspbian OS running Raspberry Pi, no matters which version of the board you have 1,2,3.. the procedure is same for all. Now restart the Plex media server using the following command to effect the changes. the above command will show your current IP address, note it down. After rebooting the Pi open your browser and type your IP address which noted in the above steps followed by 32400/web/ and you are done.